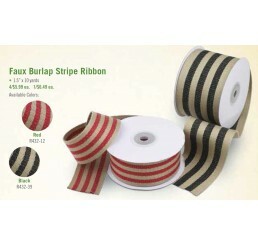 Double Faced Satin Ribbon; 2.5"x 25 Yards Case price is more than ..
Faux Burlap Ribbon; 1.5" x 10 yards **CLOSE-OUT PRICING** Reg..
#40 Holiday Plaid Wired-Edge Ribbon; 2.5" x 50 yds. 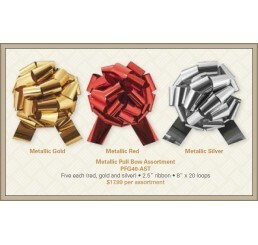 Also Available in #9 (1.5") ..
#40 Metallic Pull Bow Assortment; 2.5" ribbon - 8" bow with 20 loops Assortment contains 15 bows:.. 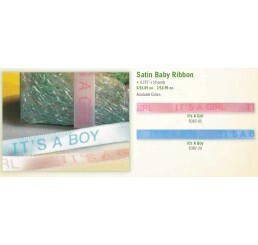 Satin Baby Ribbon; 0.375"x 50 yards **CLOSE-OUT PRICING** Regularly 6/$5.69 ea. 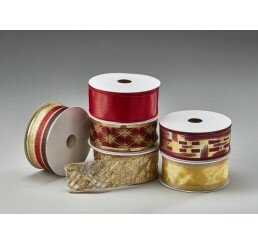 ..
Sheer Floral Ribbon with Wired Edge; 1.5"x 25 yards ..
#9 (1.5") Wired-Edge Burgundy/Gold Ribbon Assortment; 6 Different Designs, 10 Yds. 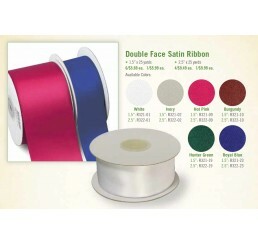 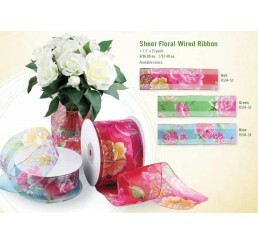 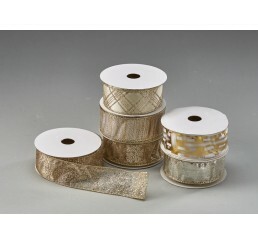 per spool, 60 Yds..
#9 (1.5") Wired-Edge Metallic Ribbon Assortment; 6 Different Designs, 10 Yds. 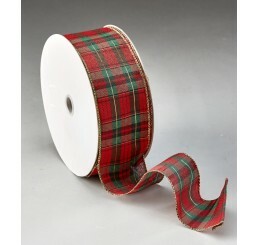 per spool, 60 Yds Tota..